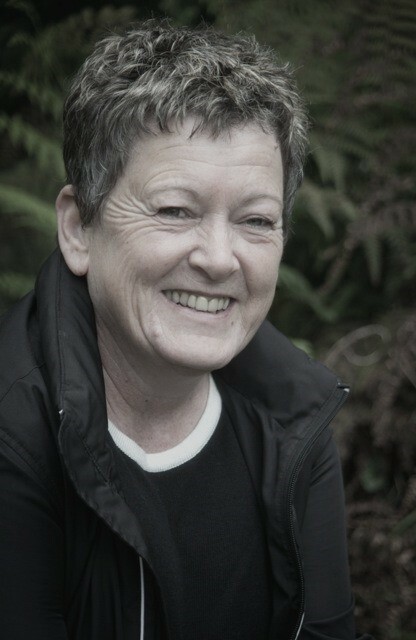 Jane Woodham is a writer of long and short fiction. Her short stories were twice shortlisted for the BNZ Katherine Mansfield Short Story competition (2009/2010) and have been published in JAAM (NZ) and Smoke: a London Peculiar (UK). Her first novel, Twister, was published by Rosa Mira Books in 2015 and in 2016 was a finalist in the Ngaio Marsh First Book Awards. Psst! Looking for a Writing Group?